This penultimate lesson will compare the interwar Soviet Jewish experience to that of their brethren across the border in Poland, which during this period included the whole of Galicia. 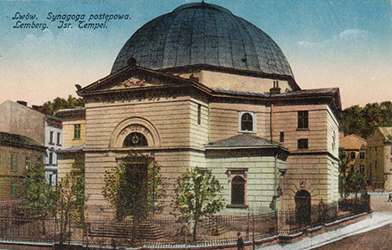 Jews from the various portions of pre-partition Poland were brought together into this short-lived state for the first time in nearly 150 years. We’ll move in the reverse order from our last class. 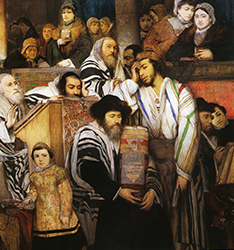 First this lesson will look at economic development in the new state, and then examine Jewish political life and especially Jewish culture. It will conclude with a look at the quickly deteriorating conditions in the late 1930s – even beyond the struggles of the entire period – on the eve of the Second World War.